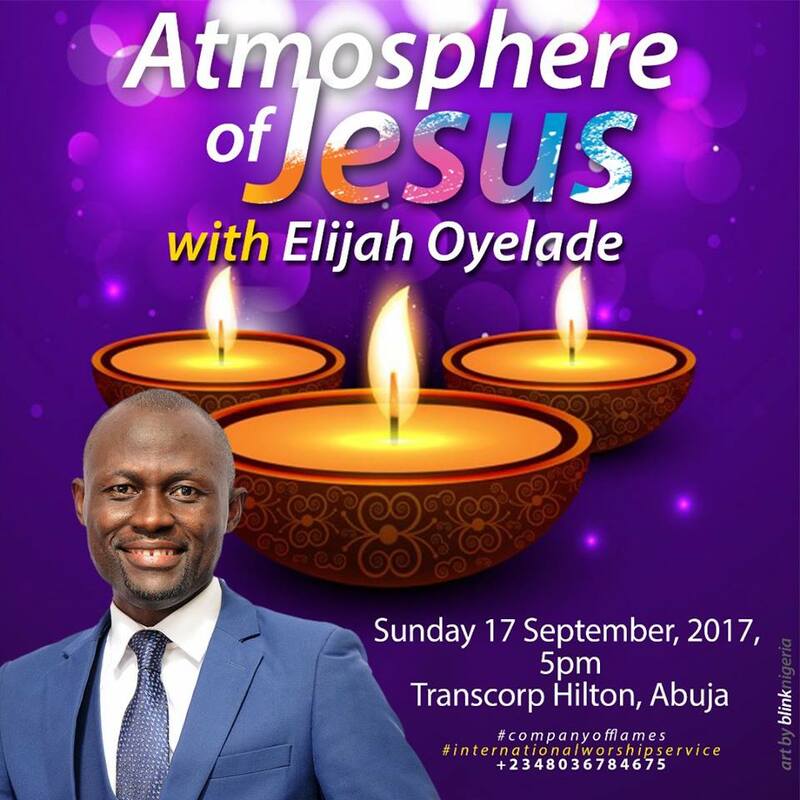 Renowned international worship leader Elijah Oyelade is set to host the first of its kind an International Worship Service in the Federal Capital Territory. A convergence of worshippers from across the city to raise an incense of worship to God. 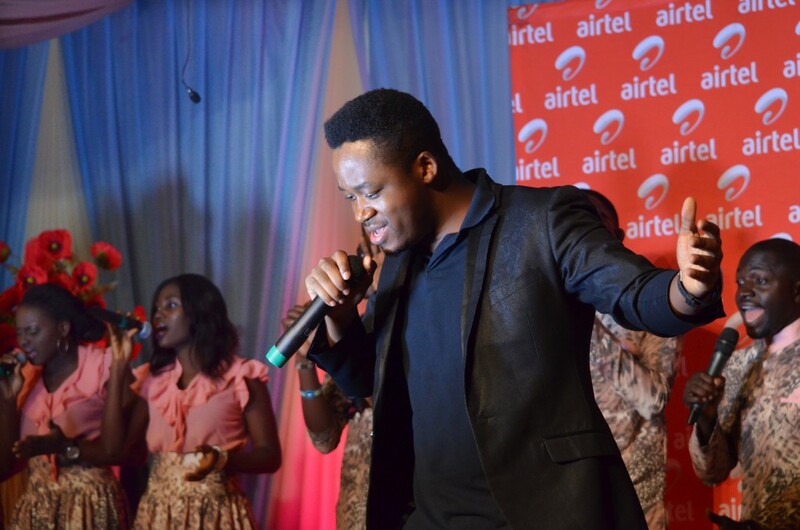 Elijah Oyelade is known for great songs like Glorious God, Spirit Pray, The Way You Father Me and a whole lots more. There is set to be a great revival and it will travel in the winds of worship. We are gathering to raise our voice and stir up the heavens for a release of God’s power in this end time. Elijah Oyelade. 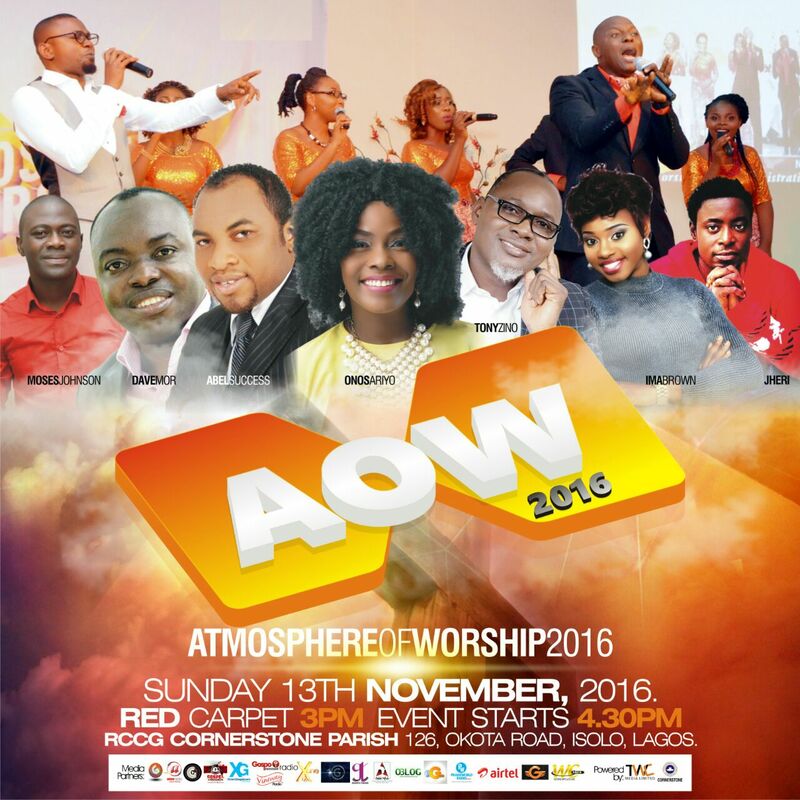 The management of TWC Media has confirmed that it will be hosting the 3rd edition of her yearly Worship Concert “Atmosphere of Worship 2016” in Nigeria on Sunday, November 13, 2016 at the prestigious Cornerstone Parish of The Redeemed Christian Church of God (a.k.a My Father’s House) 126, Okota road, opp Zenith Bank, Isolo, by 4.30pm. 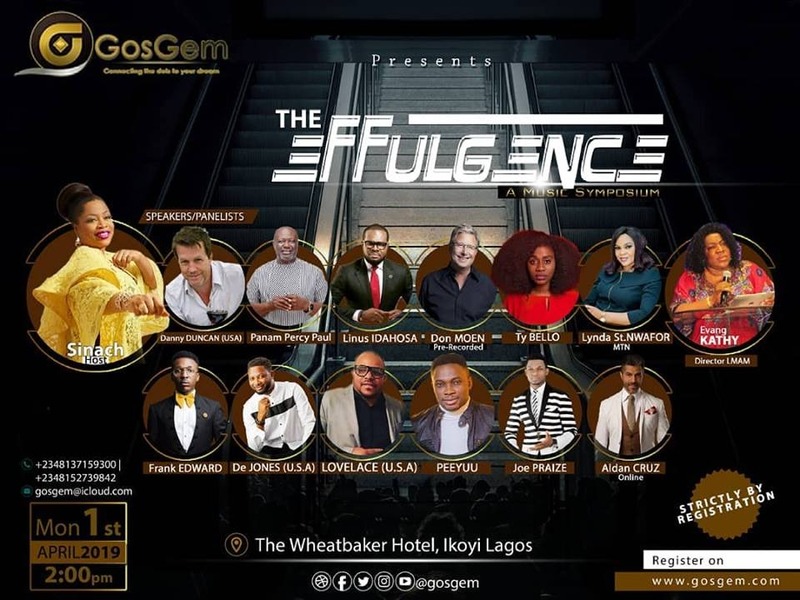 A release from Worshipculture PR officer, Mrs Esin has it that, this year’s event will be graced by such globally recognized artistes such as Onos, Tony Zino,Pastor Abel Success, Dave Mor, Moses Johnson, Ima Brown, Jheri, and Nigeria’s best worship team, Worshipculture! AOW is borne out of the vision to have God’s people gathered in one place, in one accord, creating an absolutely intense atmosphere of worship of the Most High God. 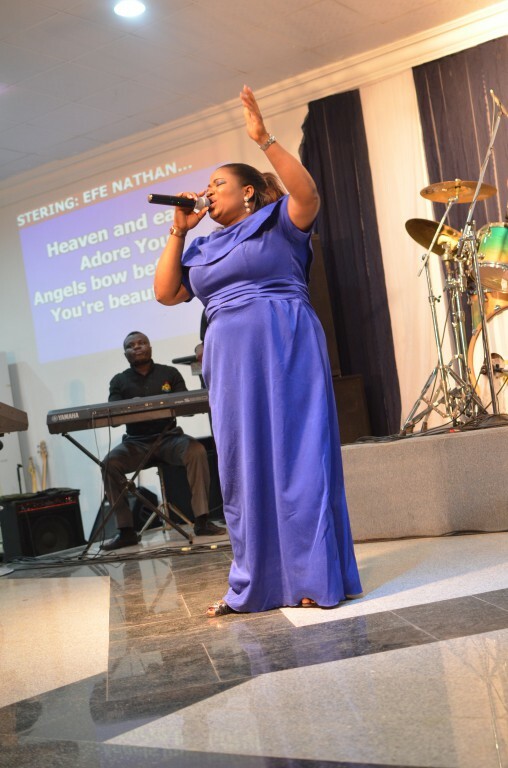 The previous editions have witnessed the gracious presence of anointed ministers such as Joe Mettle from Ghana, Efe Nathan, Chris Shalom, E-Davids, Pita, Paul Chisom, and many more. More information is expected to be released as the date gradually approaches. 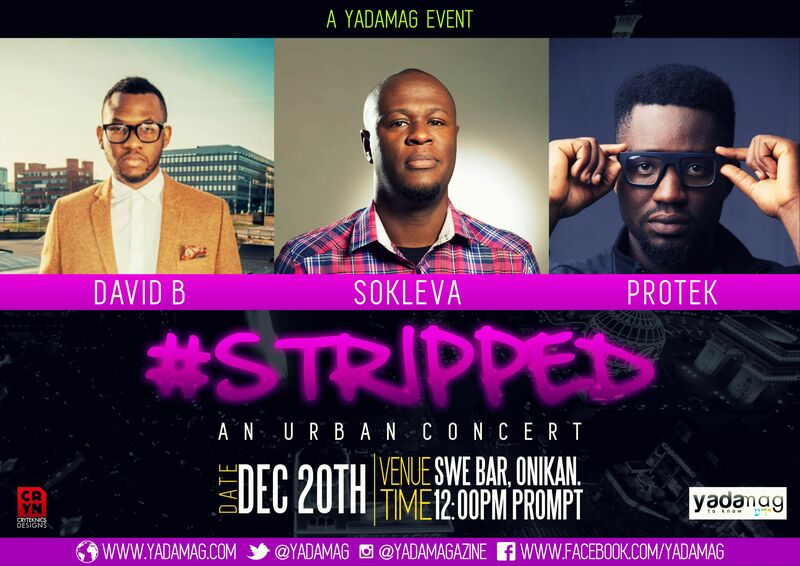 Yada Magazine, Nigeria’s top faith based lifestyle magazine on the web is set to host Hip Hop Collective Rooftop Clan (Rooftop MCs & Protek) alongside UK Based Singer DavidB in the first edition of #Stripped. 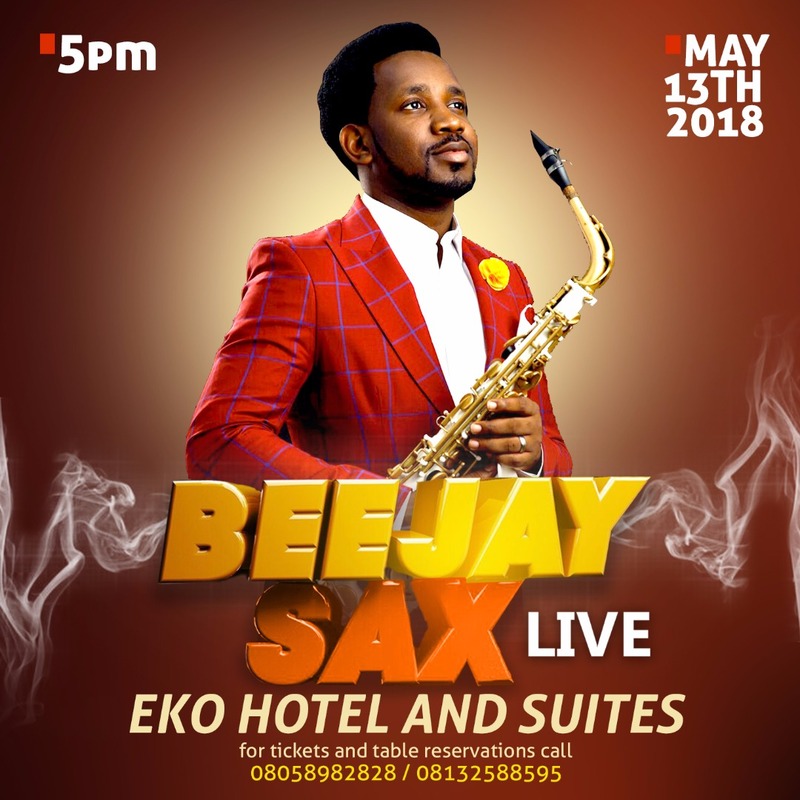 The Mini Concert is a free event aimed at promoting the diversity of gospel music in Nigeria and give a platform to emerging musicians to showcase their talents. 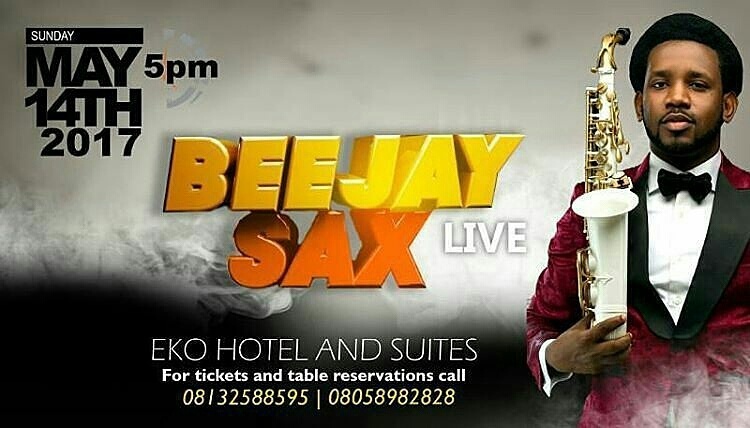 Some of the performers that will be thrilling audiences include XL2Letters, T-Acoustic, eMJOY, Endi Ziki, Rapsodee, Femi Leye among others. More acts will be announced by the end of the week. #Stripped is derived from Hebrews 12:1-2 and is a Yada Magazine Initiative. For updates on #Stripped, you can communicate via Twitter @YadaMag, Facebook:http://facebook.com/yadamag and on Instagram @yadamagazine.